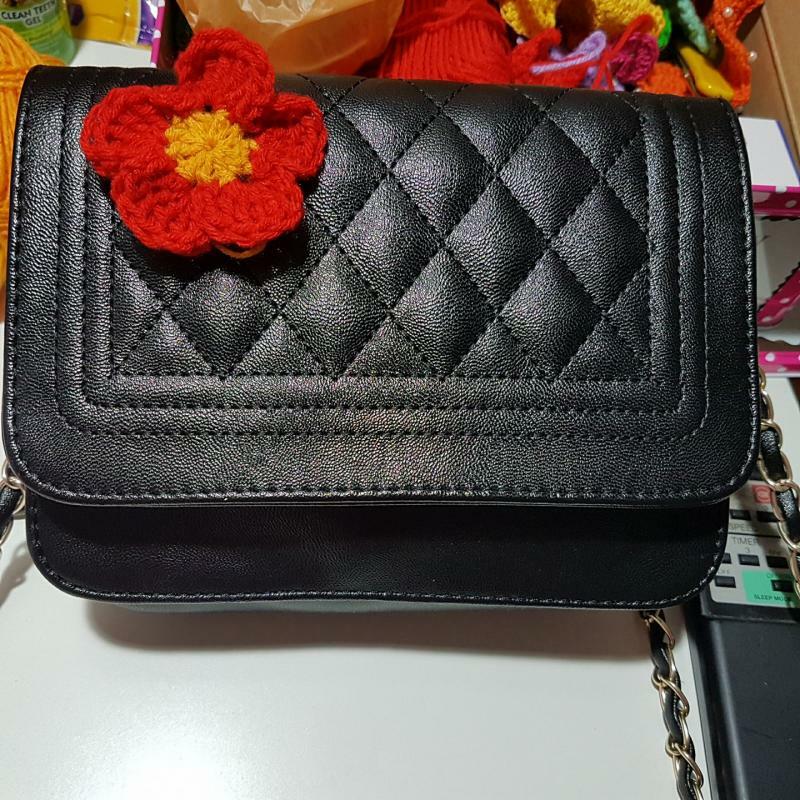 I am new to crocheting I came across this bag from Christopher Kane and would really like to make the flowers to add on to my current plain bag. Would appreciate any guidance I can help to make my flowers better, especially for the daisy and the big red flower on the right. Thank you in advance! We can't help you reconstruct someone else's pattern. It might be copyrighted. Even if it's not copyrighted, it's against forum rules. However, what do you think about just doing your own flowers, instead of copying? There are over 5,000 free flower patterns on ravelry and another 5,000 for sale. 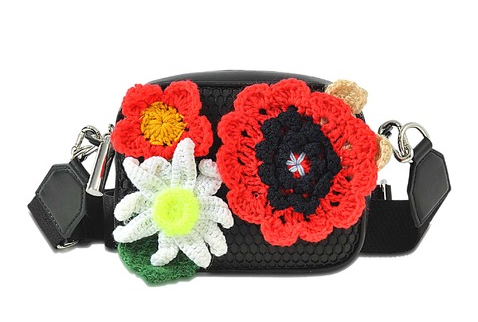 I'm sure other sites have free flower patterns, too. 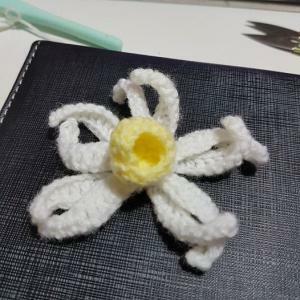 There are also a lot of books dedicated to crochet flowers. Hi, thanks for the reply. Ok, noted, thanks for the link, will check it out.